2. 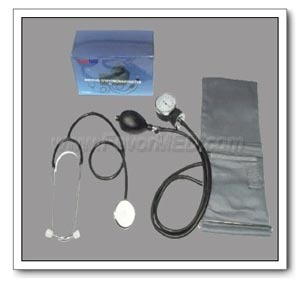 A single head stethoscope is supplied. 3. The chestpiece can be built-in, the cuff as required. 4. Supplied in carrying case and box.